We all know and love the 21 Day Fix program. There are so many ways to make the 21 Day Fix fit into your life. It’s easy to adapt recipes for the 21 Day Fix which means there are TONS of recipes out there that are perfect for your meal plan. You can find recipes by container color here, or you can find some pre-made meal plans in calorie ranges starting at 1200, 1500, 1800, and 2100 to suit your needs based on your plan preferences! Another great way to prep for your health and wellness goals is by using these 21 Day Fix pressure cooker recipes to help save time during meal time. Saving yourself time in the kitchen is great. 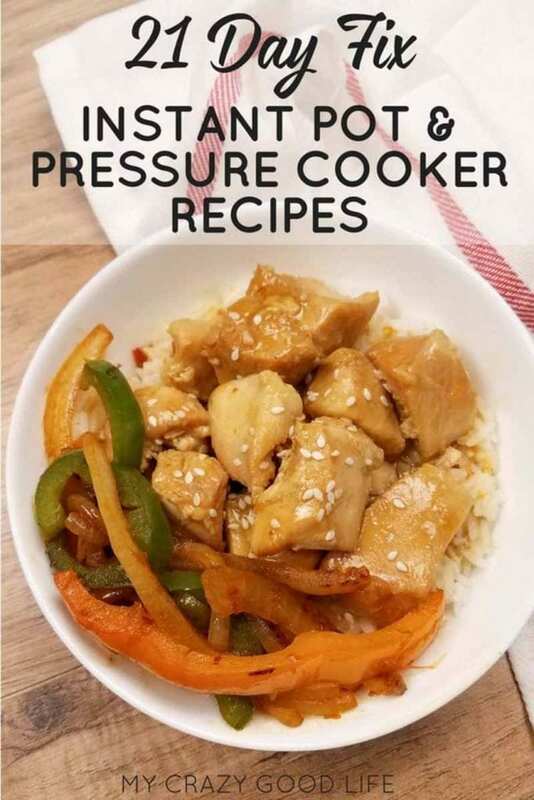 These 21 Day Fix pressure cooker recipes are fantastic because they save you time without sacrificing flavor or nutrients! 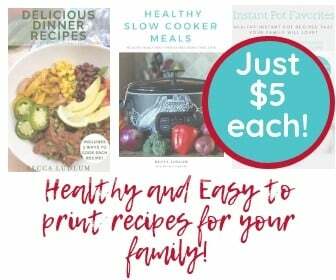 These are meals that you can enjoy with the whole family–no need to make yourself a “special” meal to suit your 21 Day Fix dietary needs. That’s the beauty of a pressure cooker–making meals quickly and easily while sealing in all the flavor! A lot of these meals will also work with Core De Fore and 22 Minute Hard Corps which also use the container system for their meal plans. These are my best guesses at container counts. I’d love your feedback if you count them differently than I do! Looking for more 21 Day Fix resources?